Yipee!! I'm really chuffed about this piece of coverage. The Evening Standard has featured and recommended my Flavour-led Weaning Cookbook as one of the best healthy weaning recipe books available to buy in the market. I've included the 'Best For' round up from the article below. Sums up my recipes and books perfectly! 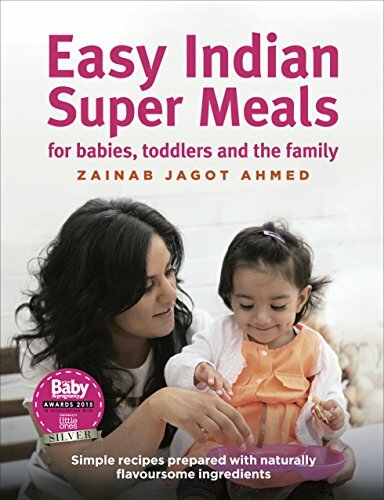 The other weaning recipe books in this article are fab too, and I'm thrilled to be featured alongside them. Read the full article by clicking on the below image. 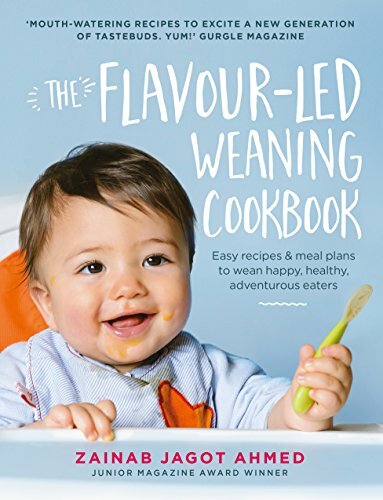 The Flavour-led Weaning Cookbook is available to buy from WHSmith, Waterstones, Amazon and all other good bookshops.